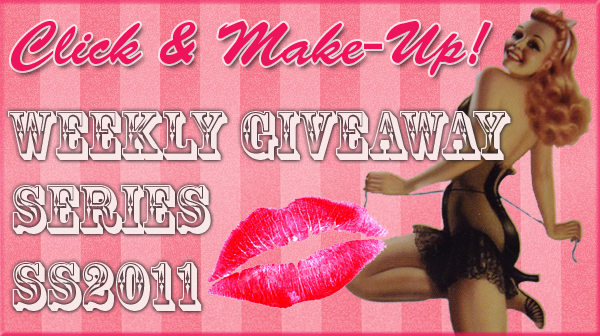 Click and Make-Up Beauty Blog: **CLOSED** Weekly Giveaway Series SS2011 - Win a Mystery Bag of Jelly Pong Pong Make Up! 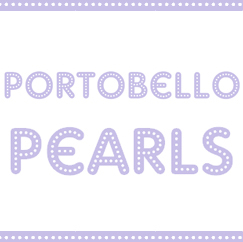 **CLOSED** Weekly Giveaway Series SS2011 - Win a Mystery Bag of Jelly Pong Pong Make Up! 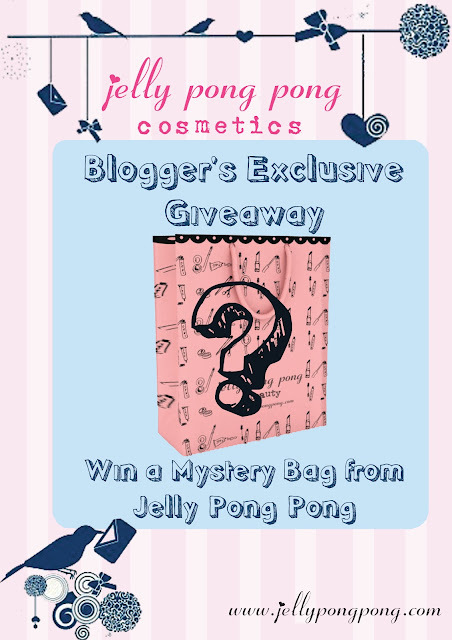 This week's prize is a mystery bag of Jelly Pong Pong cosmetics! For a closer look at some Jelly Pong Pong products check out my review of the ones shown below HERE. The products look and smell adorable and are gorgeous to use. Become a GFC follower by clicking the 'Follow' button in the left sidebar before submitting your comment and before tweeting. Giveaway closed on 18th June at midnight (GMT +1) and the winner will be announced on 19th June! Last week's Oral B Powerbrush winner was announced here. I've never tried Jelly Pong Pong but I'd love to - Enter me please! That jelly tint stick looks great! Great giveaway!I've always wanted to try them! Hi! I'd love to enter! Hi! I'd like to enter, too! :) I follow you via gfc as doroffee. email: shoppingtherapycristina at yahoo dot com. I tweeted, twitter name is WhimsicalWolf. I'd love to try Jelly Pong Pong, enter me please! I recently discovered Jelly Pong Pong and love them! The product and the packaging is lovely! I have no JP. Bummer! Followed via GFC and tweeted! Hi, thank you so much! This is super generous. Ooh, mystery give away. I'm a sucker for mystery prizes. Sign me up! Aah! Jelly Pong Pong. I've heard/read a lot about them but I've never tried them out, the prices are prohibitive. I must enter! Love trying new brands, very cool giveaway! 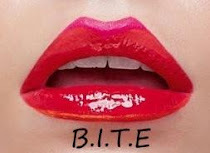 I really wanna try this brand! Thank you so much!!! I LOVE Jelly Pong Pong! since I tried the Chic shine in Ballerina I'm in love! i clicked on the follow button but nothing happened so i added you on my blog account. thanks alot 4 this giveaway!!! please enter me....i'm very curious. i follow u via GFC and Bloglovin as lucibel11. So kawaii !! Enter me please! Ooooo! Never tried Jelly Pong!